It’s a good practice to include a little of your outdoor surroundings with your indoor projects. Q: My husband and I are lucky to retire in a small house in a seaside community. We plan to remodel the kitchen and wanted to ask about decorating choices that blend in with our surroundings. Can you please give us some ocean-inspired kitchen ideas? 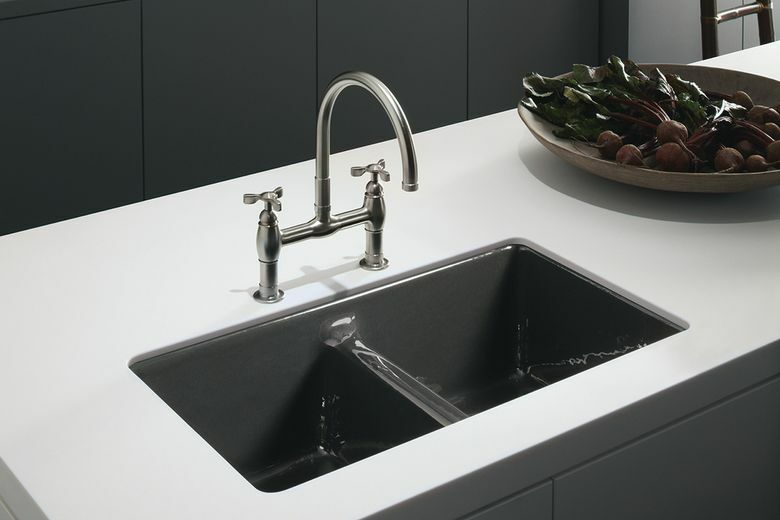 For a seaside community, make the kitchen sink your anchor point by installing a strong-looking sink with a theme. I suggest cast iron because of the wide range of natural color choices that are available. Pick a color that expresses how you feel about your area. Some ocean-theme colors to consider include sea salt (white finish with little textured salt specks), sandbar (for a weathered gray look) and caviar (a dark rich caviar-egg color).